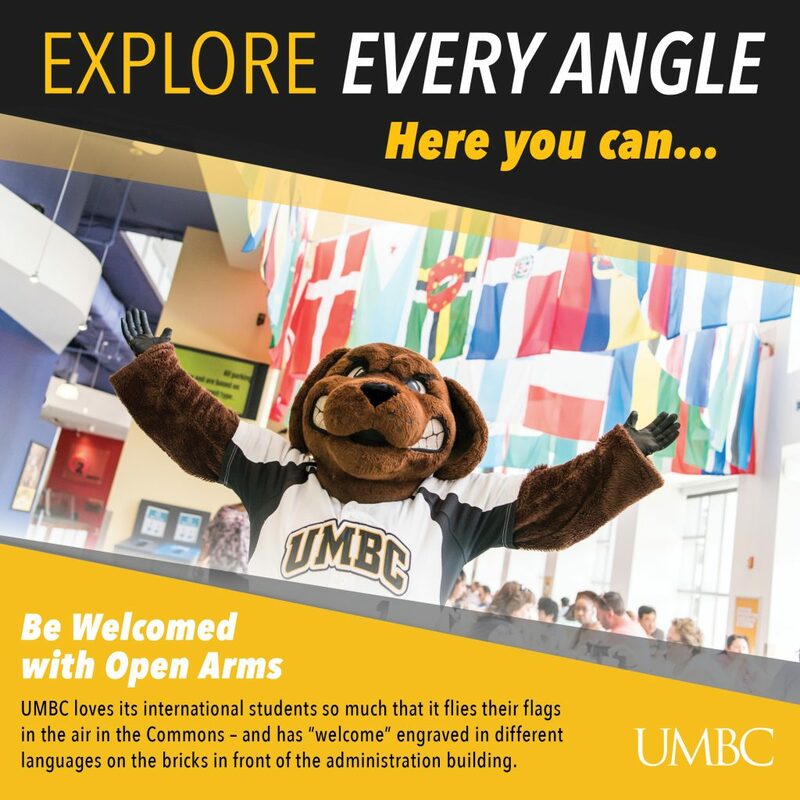 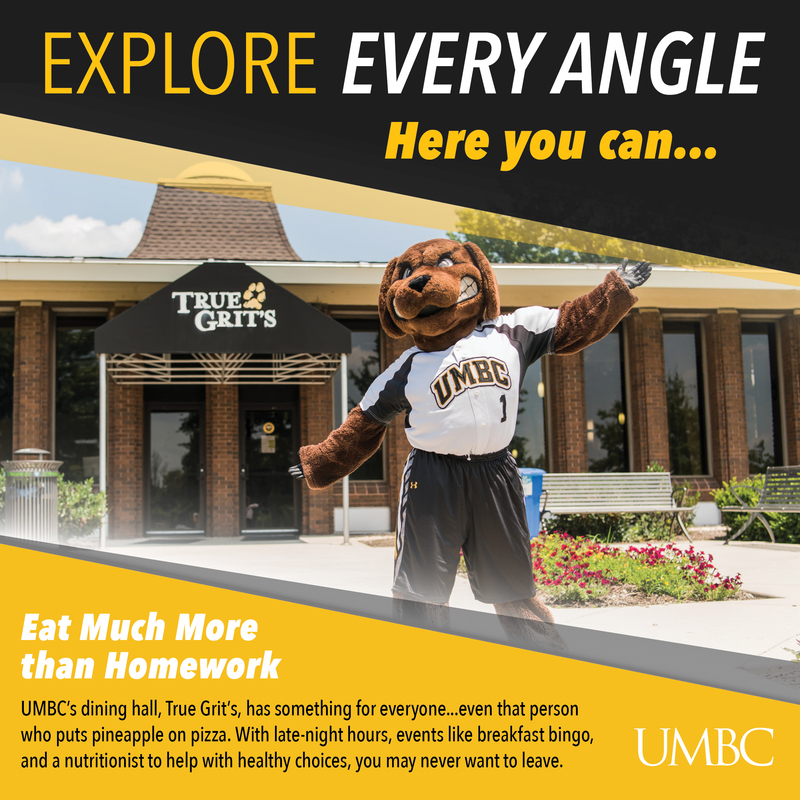 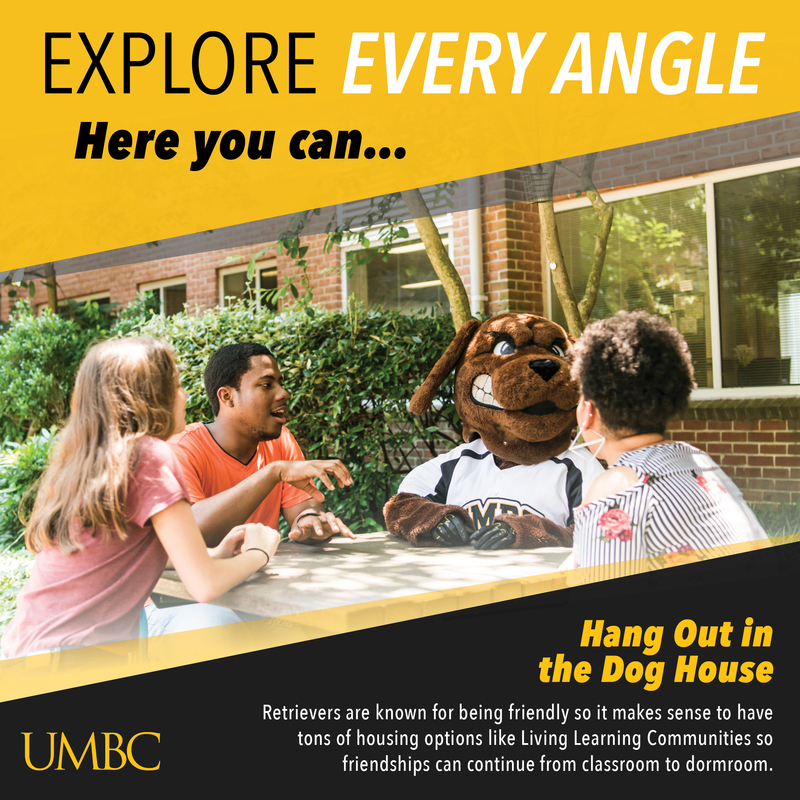 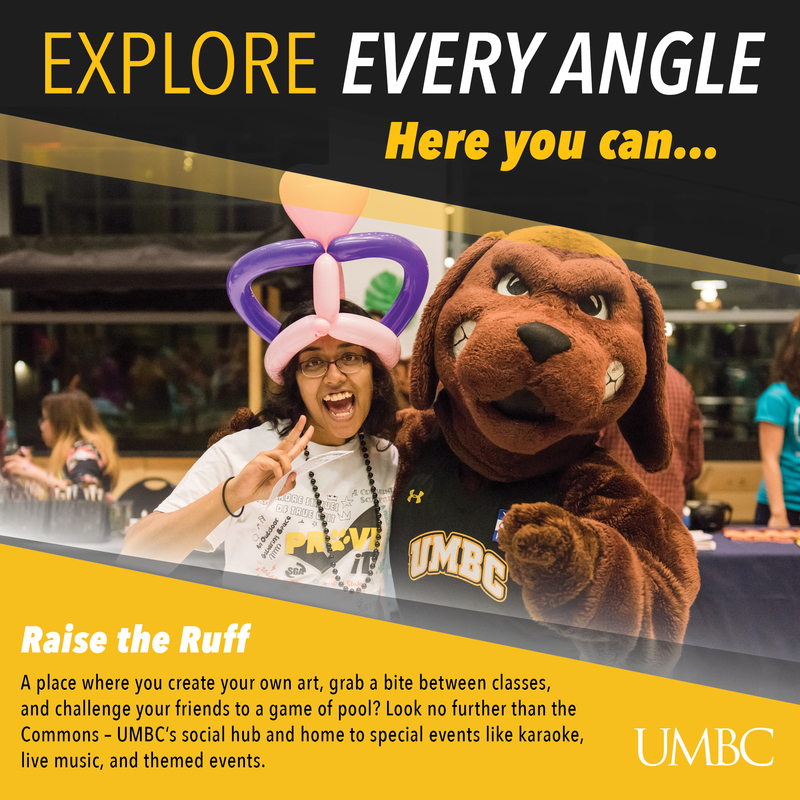 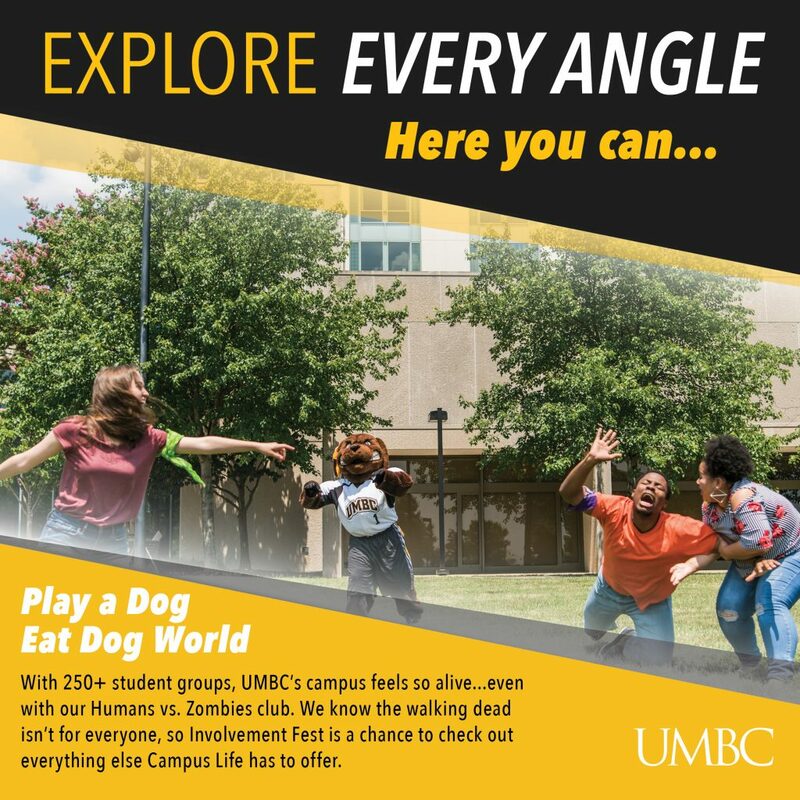 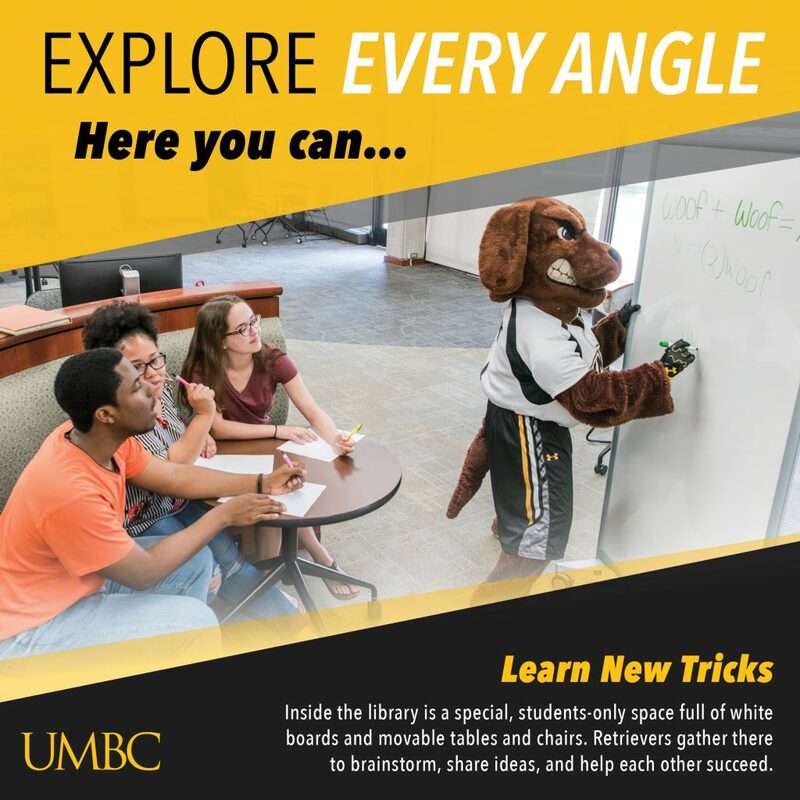 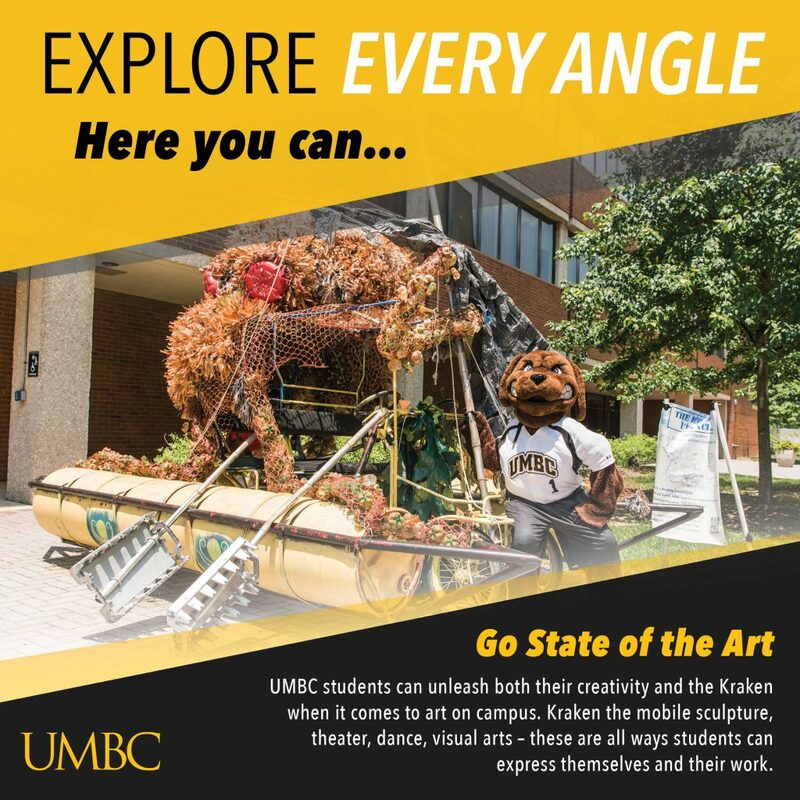 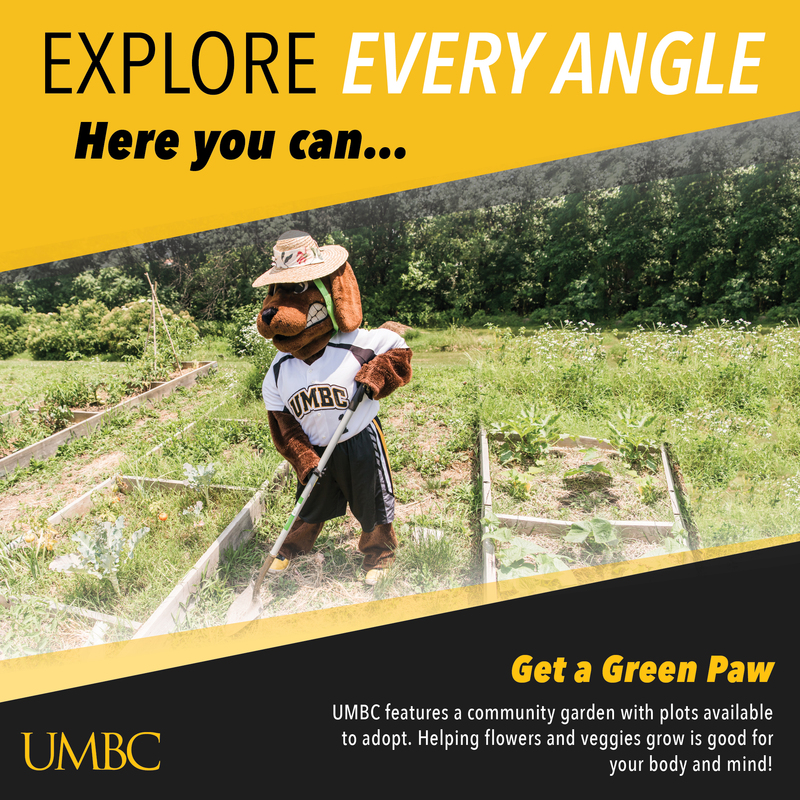 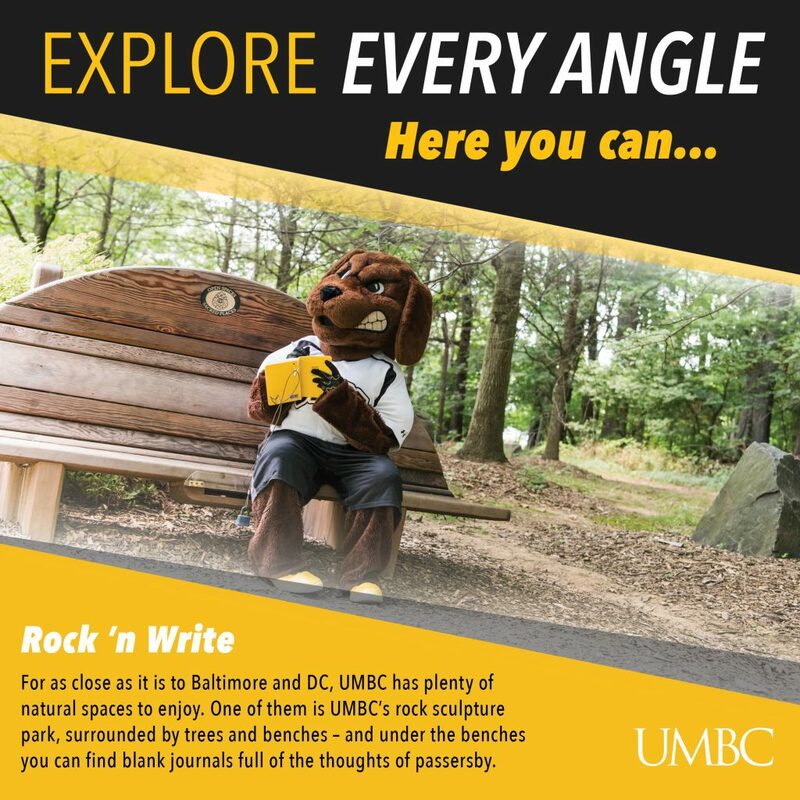 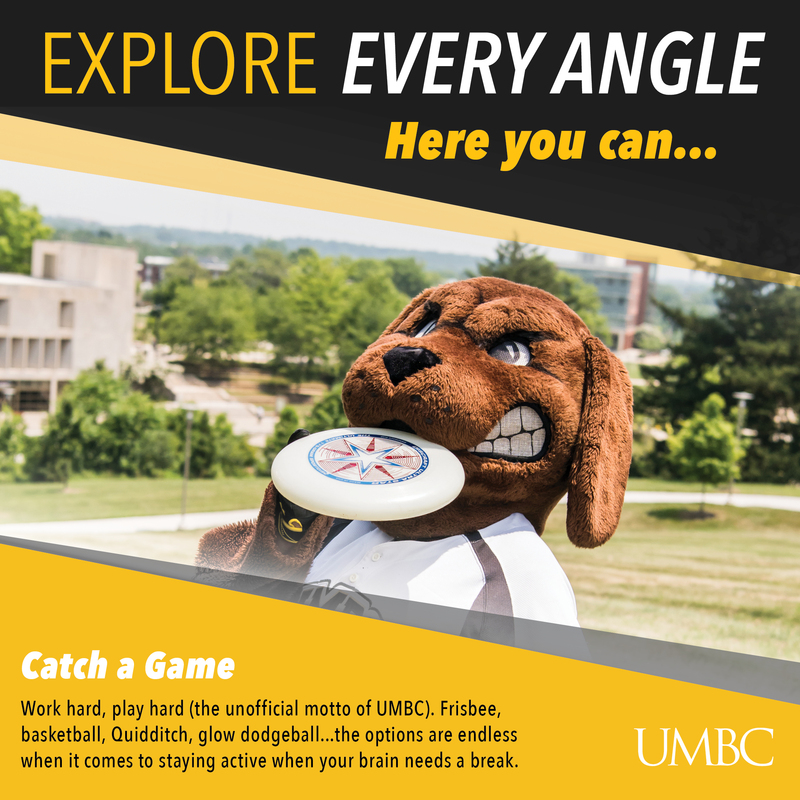 WHAT’S SO AWESOME ABOUT UMBC? 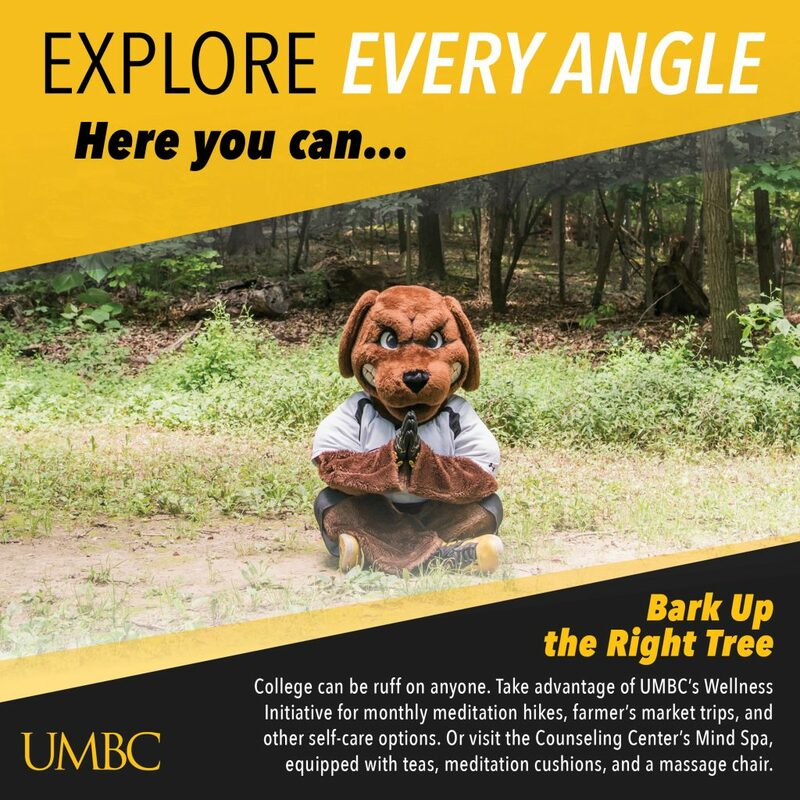 Orientation may be over, but really things are just getting started. 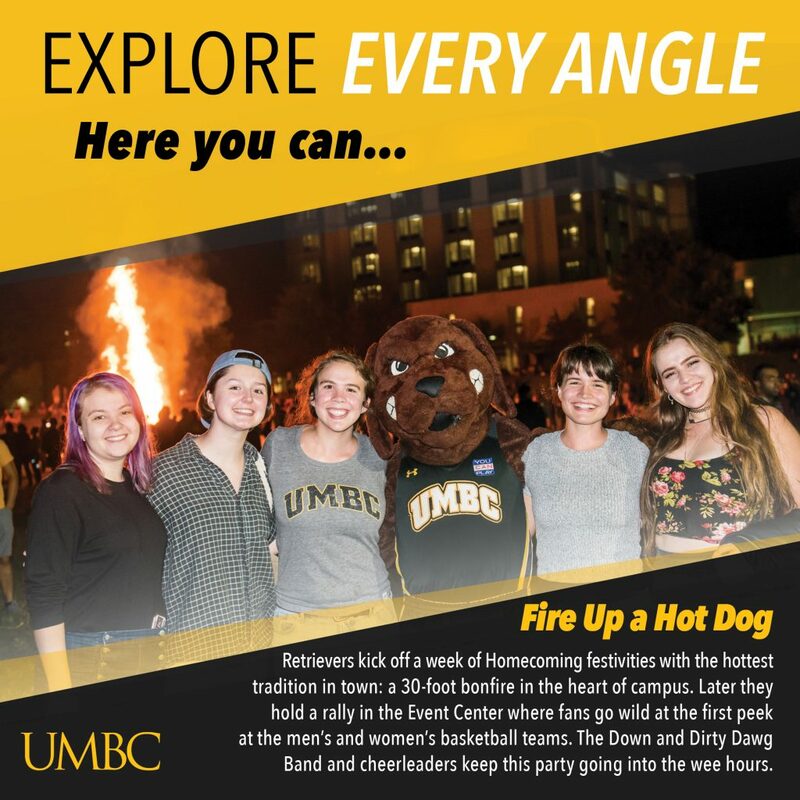 Check out the top events and traditions to look forward to when coming to campus this fall! 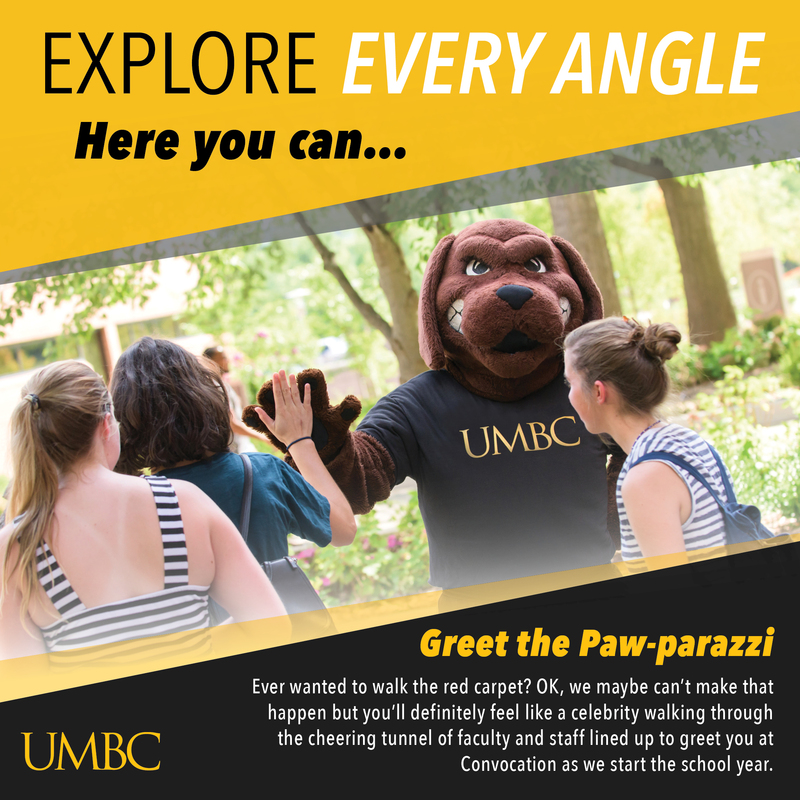 Share your favorites with #UMBCwelcome!